At the St. Maarten Medical Center, you will be an all-round Pediatrician for a very diverse population. We offer you a full-time (or part-time) position in a professional and growing organization. You'll work in a dynamic team that offers support to a variety of surgical practices, including General Surgery, Obstetrics, Gynecology, Orthopedics and ENT Surgery. 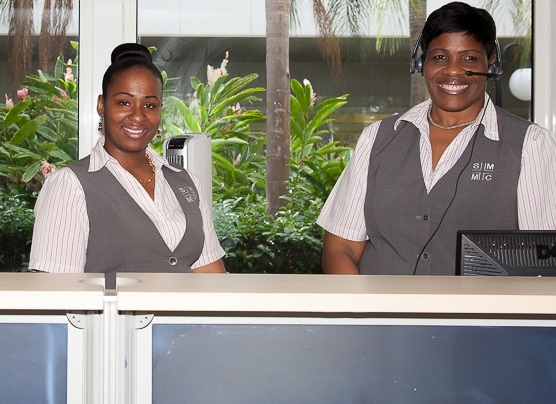 Our employees are the key to providing the services that meets the demands of our community. We provide a well balanced and pleasant work environment as well as learning opportunities for our staff. If you are interested in becoming a part of our team, please check our vacancies listing below.